A chromosome is the threadlike part of a cell that contains DNA, or deoxyribonucleic acid. It also contains the genetic material of a cell. In some cells, the chromosomes consist entirely of DNA and are not enclosed in a membrane (called a nuclear membrane). In other cells, the chromosomes are found within the central nucleus of the cell and contain both DNA and RNA (ribonucleic acid). Overall, the human genome contains 24 of these distinct, physically separate units. (For more about DNA and RNA, see sidebar.) Arranged linearly along the chromosomes are tens of thousands of genes (from the Greek term genos, meaning “to give birth to”). They are complex protein molecules and are responsible—as a unit or in biochemical combinations—for the transmission of certain inherited characteristics from the parent to the offspring, such as eye color. 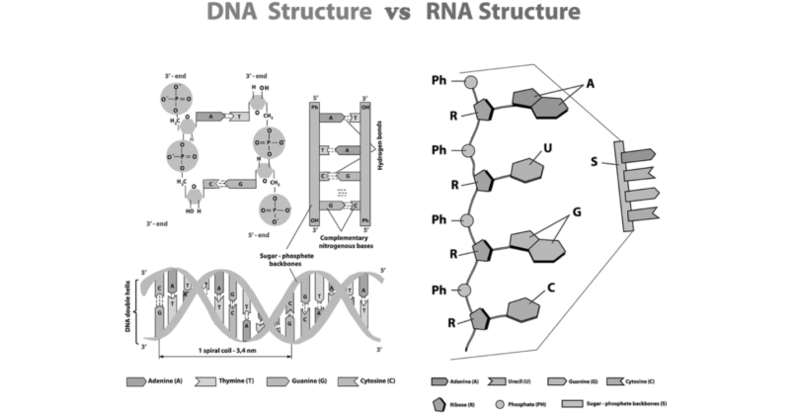 What are DNA and RNA? DNA, or deoxyribonucleic acid, is a nucleic acid found in the body. DNA forms from the repetition of the simple “building blocks of life” called nucleotides. These nucleotides are made of a phosphate, sugar (deoxyribose), and a nitrogen base. There are five types of bases—called adenine (A), thymine (T), guanine (G), cytosine (C), and uracil (U). In a DNA molecule, this basic unit is repeated in a double-helix structure made from two chains of nucleotides linked between the bases. These are linked either between A and T or between G and C. (There are no other links because these particular base structures do not allow any other combinations.) DNA molecules in a single human cell are extremely long. In fact, if one were stretched out and laid end to end, it would measure approximately 6.5 feet (2 meters) in length. The average human body contains 10 billion to 20 billion miles (16 billion to 32 billion kilometers) of DNA distributed among trillions of its cells. In fact, if the total DNA in all the cells from one human were unraveled, it would stretch to the sun and back more than 500 times. RNA, or ribonucleic acid, is also a nucleic acid found in the body. But unlike DNA, it consists of a single chain instead of a double, and the sugar is ribose rather than deoxyribose. The bases are the same as in DNA, except that the thymine (T) is replaced by another base, uracil (U), which, like the thymine in DNA, links to adenine (A). All RNA exists in three different forms and depending on the cell is formed either in the central nucleus or in the nucleoid region (an irregularly shaped region within certain types of cells). A mutation is a change (or alteration) in the DNA sequence of a gene. Although people often use the term “mutant” in a disparaging manner, mutations are important because of the variation they contribute to a population’s gene pool. Without mutations, there would be no variations and no natural selection within the population—human or otherwise. But mutations can also create harmful effects that cause diseases and disorders. One example of a mutation and resulting disease is sickle-cell disease (also called sickle-cell disorder or anemia). It occurs when a person inherits two abnormal copies of the hemoglobin (the oxygen-carrying protein) gene, one from each parent. The disease causes red blood cells to become rigid and sickle-like in shape and, thus, unable to carry as much oxygen throughout the body. Have any genes been found in connection with type 1 diabetes? To date, researchers have identified several different genes that are believed to make a person more likely to develop type 1 diabetes. 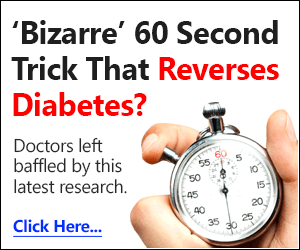 But they have not found any one single gene that makes all people who inherit it develop the disease (which is why some family members never develop type 1 diabetes, whereas other siblings do develop the disease). 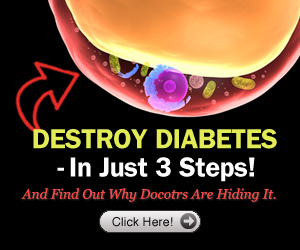 Overall, scientists call the genes they have found “diabetes susceptibility” genes. 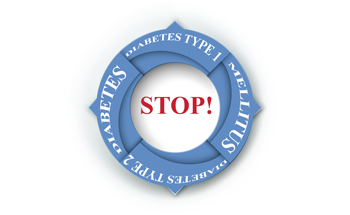 Polygenic diabetes is actually what doctors most often refer to when discussing type 1 and type 2 diabetes. This means that there are multiple genes—more than one and often several—that can increase the risk of developing type 1 and type 2 diabetes. 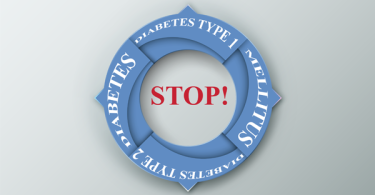 Is there genetic testing for monogenic diabetes? Yes, genetic testing can be used to detect monogenic diabetes, but as of this writing, it is often expensive, and some insurance companies do not pay for the screening. 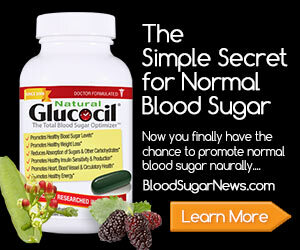 Many health care specialists will test babies who seem to have routine high blood glucose levels. But not all children who have any type of monogenic diabetes will be diagnosed unless they show classic symptoms that lead the health care professional to test for diabetes. This is why it is estimated that almost half of all infants who have or will develop a form of monogenic diabetes go undiagnosed. Who gets neonatal diabetes mellitus (NDM)? A rare condition called neonatal diabetes mellitus (NDM) appears in neonates, or babies in the first six months of their life. 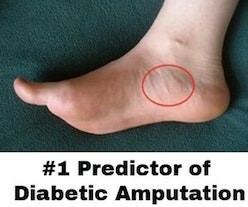 It is caused by a mutation in a single gene and is considered a form of monogenic diabetes. The number of infants born with neonatal diabetes is not precisely known, but it is thought that one in every 100,000 to 500,000 live births, and about one in 400,000 infants, are diagnosed with neonatal diabetes in the first six months of life.